Coconut oil has been used for decades within the beauty industry to improve hair, skin and nail health. 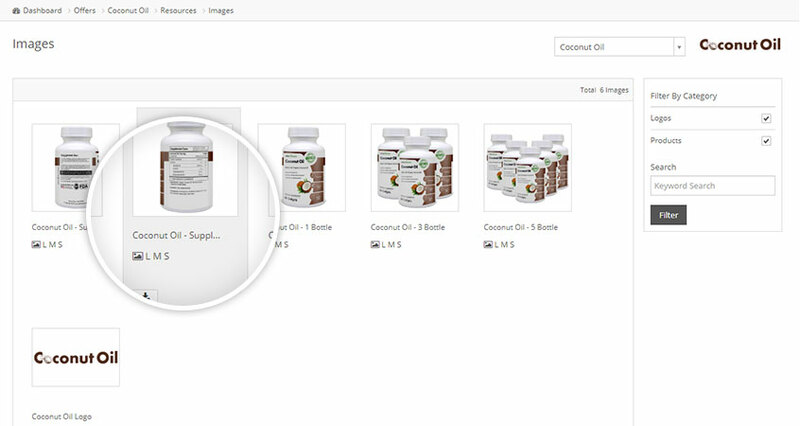 The health benefits associated with this vitamin rich oil are however not limited to the external body, in fact you could argue that the internal benefits far outweigh the external. 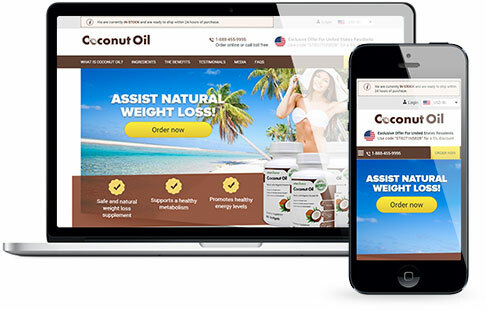 Coconut Oil by Vita Balance is made from pressing the dried white flesh of the coconut. The extra virgin oil is not exposed to high temperatures, chemicals or solvents during the manufacturing process, allowing the oil to maintain its original chemical composition. 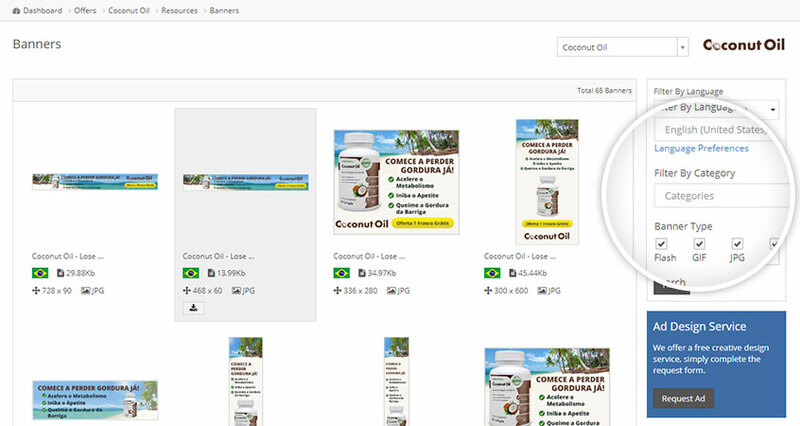 The Coconut Oil affiliate program is exclusive to HealthTrader and is paying 50% commission on both new and repeat orders. Sign up in less than 30 seconds and receive instant access. A converted skeptic! Simply put I make more money with you guys. 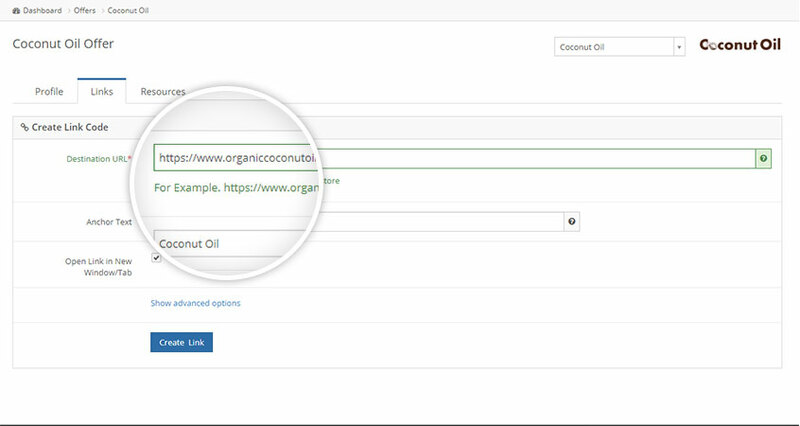 Use the sliders to get a quick indication of your earning potential with Coconut Oil.